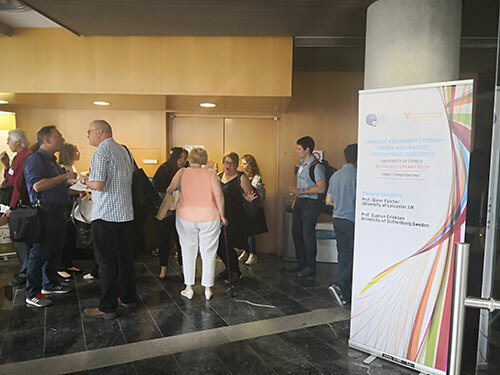 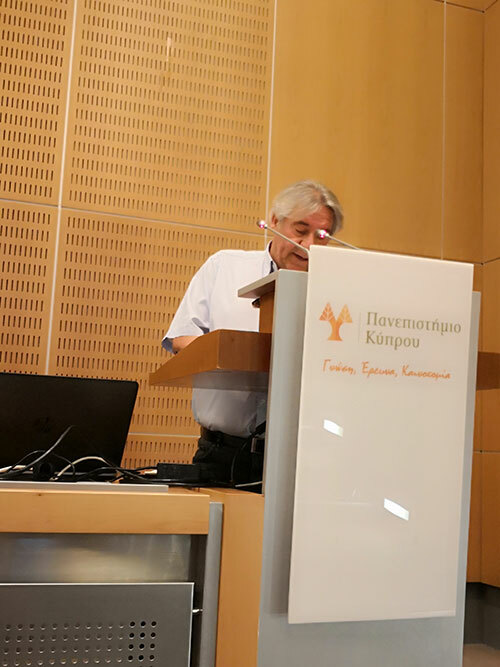 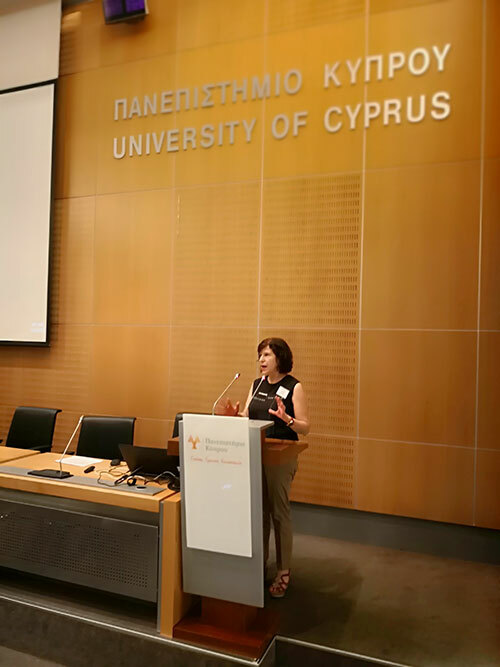 The final international conference of the TALE project, entitled “Language Assessment Literacy: Theory and practice”, was successfully held on the 12th of May, 2018, with the participation of plenty of teachers, researchers and other stakeholders from Cyprus and other countries. 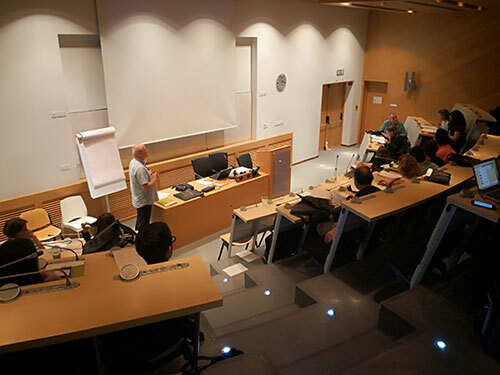 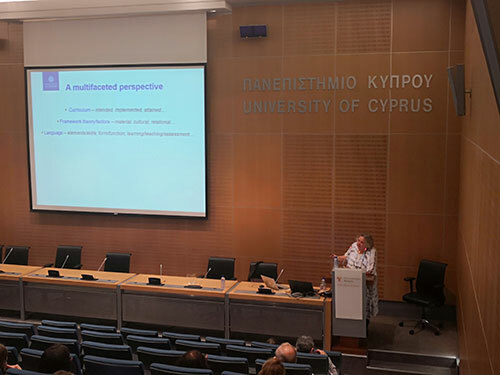 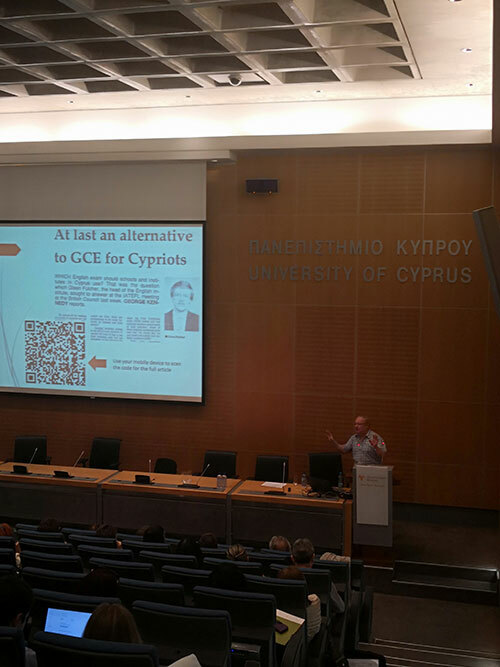 The conference included 2 plenary talks by Prof. Glenn Fulcher and Prof. Gudrun Erickson, as well as a range of presentations and workshops on various Language Testing and Assessment topics. 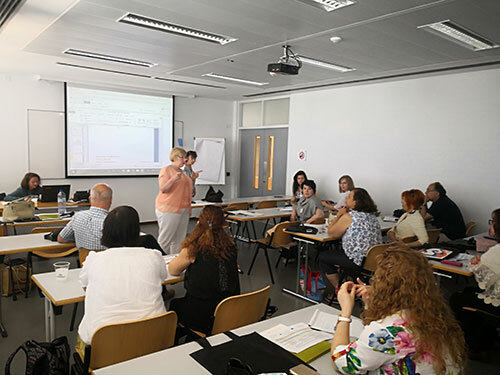 Participation in the Conference was free of charge and, at the end, all participants received a Certificate of Attendance and a printed copy of the ‘Handbook of Assessment for Language Teachers’. 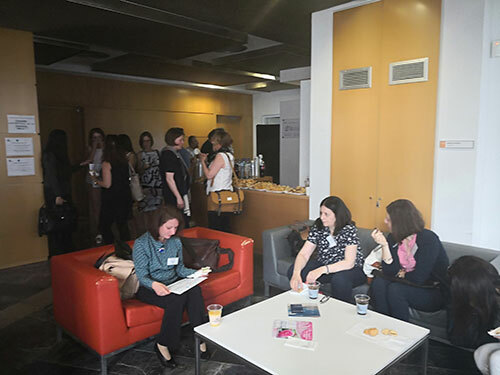 To view and/or download the Conference Programme, click here. 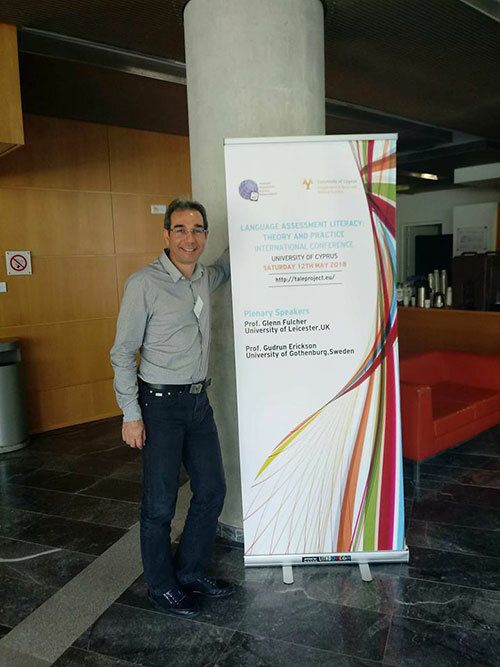 To view and/or download the ‘Handbook of Assessment for Language Teachers’, click here.